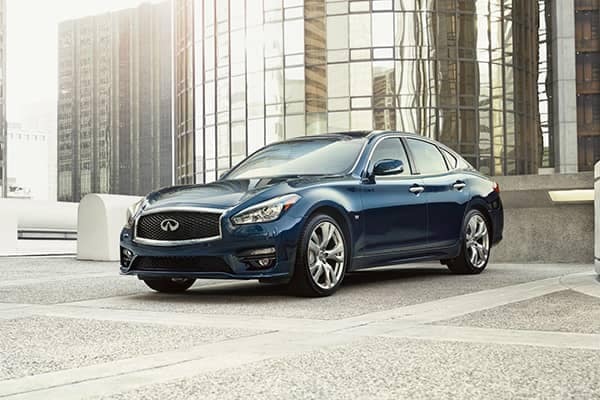 At INFINITI of Coral Gables, we understand the complexity of the car search process. You may feel like you’ve found the perfect ride only to arrive home and discover that the vehicle’s features don’t suit your driving style. If you’re dissatisfied with your purchase for any reason whatsoever, return the vehicle to the dealership within 3 days for a full refund of the purchase price, and feel free to browse our extensive selection of pre-owned INFINITI vehicles to find something that better fits your unique needs. Our sales team is dedicated to ensuring that your INFINITI vehicle is the perfect fit, and that’s why INFINITI of Coral Gables gives you a full 30 days to return the vehicle for a credit towards the purchase of a different vehicle of equal or greater value. 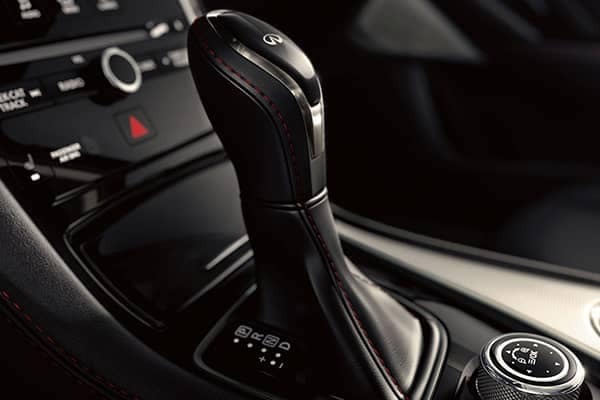 Reach out to a sales associate to learn more about the 30 Day Trade-In Program, and in the meantime, browse our pre-owned inventory to search for a vehicle that measures up to your standards.